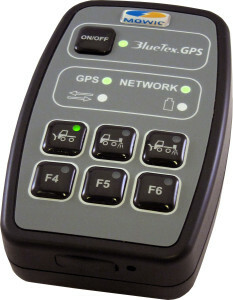 FYM delivers the first batch of the new updated BlueTexGPS. The product shares all the unique selling points from its predecessor, no installation, easy to use, real-time tracking etc. The product is designed to meet the requirement from the snow clearance market 100%. 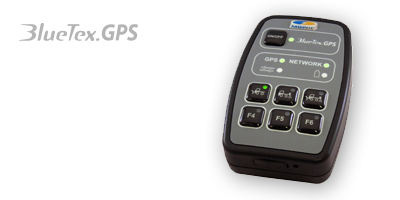 The biggest difference is that it’s much smaller, more cost effective and even more robust!